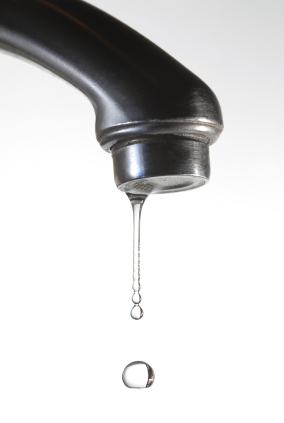 In Washington, and elsewhere, leaks happen often. The media quote anonymous sources on a regular basis, and sometimes note that the leaker doesn’t want to be identified because of the sensitive nature of the information. Finding those leaks is no easy task. The Associated Press reports that U.S. intelligence agencies have made 183 complaints about unauthorized leaks of classified information in the past five years, but the FBI has only identified 14 suspected leakers. And of those, none have been prosecuted, AP reported. Of the 183 complaints, the AP reported, the FBI opened 26 leak investigations. The news service said the agency lacked information to proceed in the others. Posted: 6/23/10 at 2:56 AM under FBI, News Story.